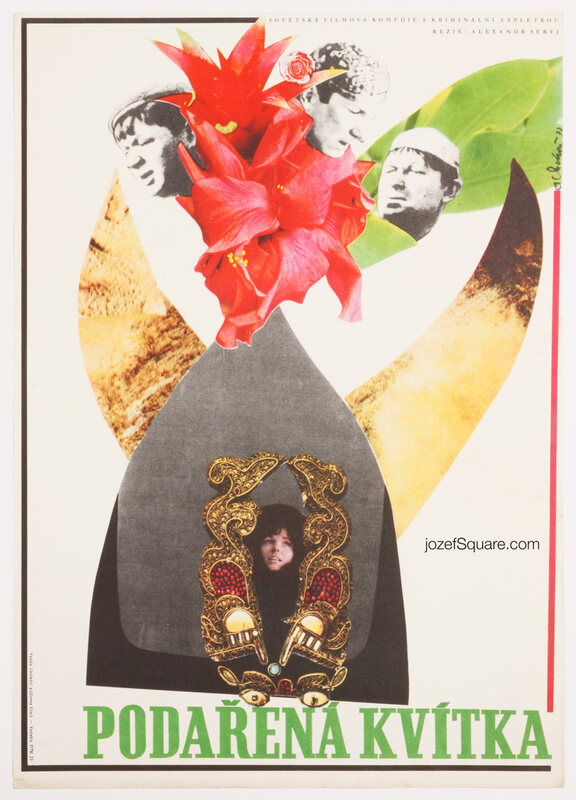 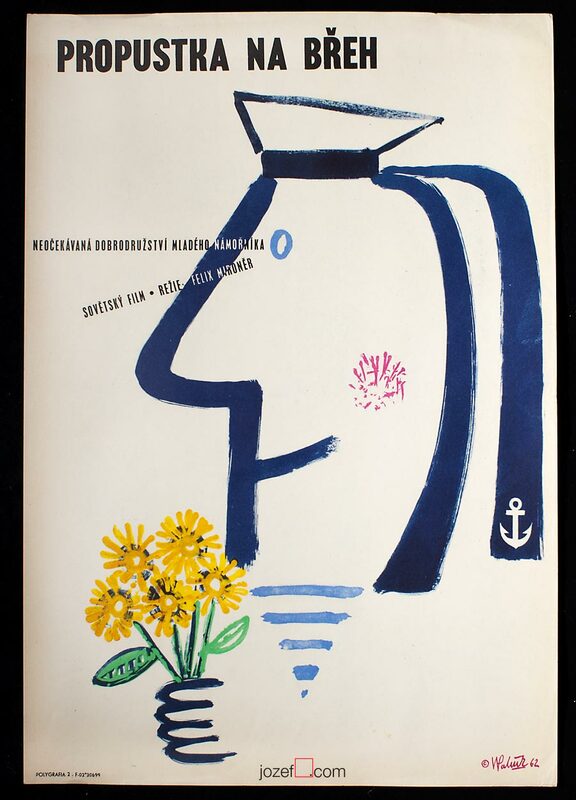 Collage movie poster designed for 70s Russian comedy by Czech artist Josef Duchoň. 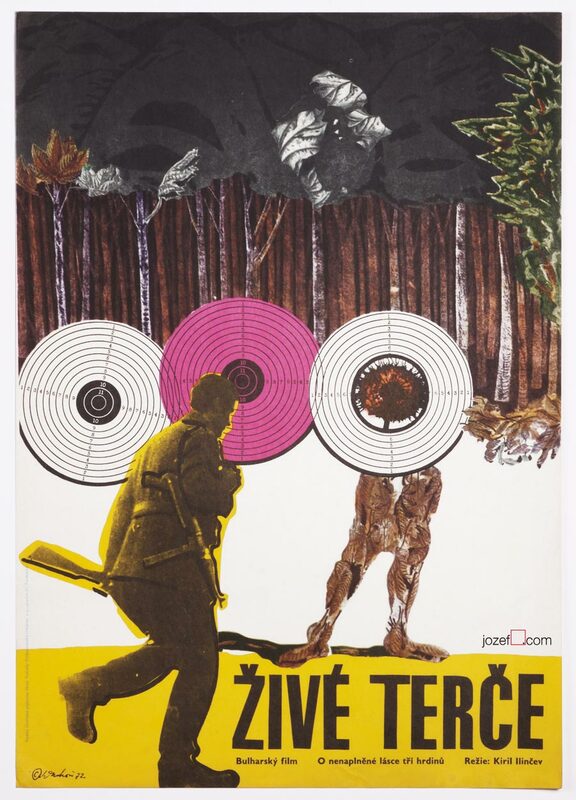 Colourful collage poster for Russian crime comedy. 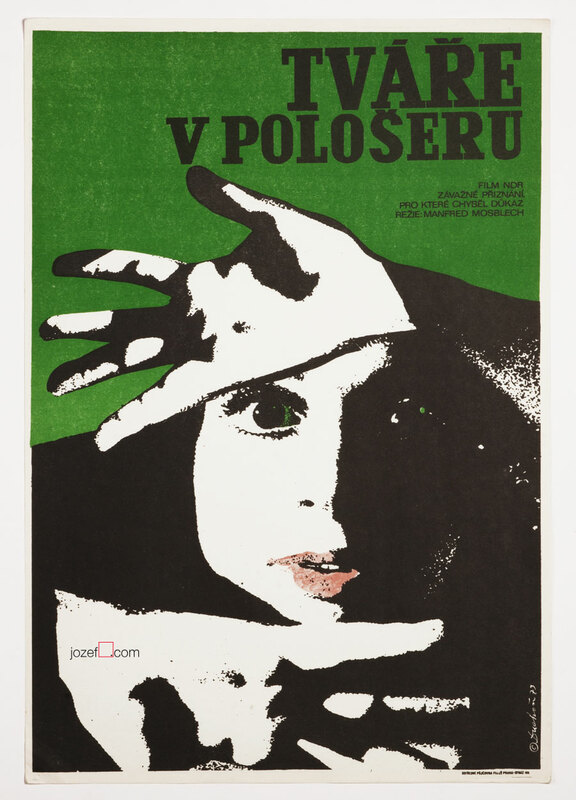 Be the first to review “Movie Poster – Gentlemen of Fortune, Josef Duchoň, 1972” Click here to cancel reply.